This 1 day workshop is an intensive format that allows you to complete most of the written and practical course requirements. Your only post workshop training is to complete a written project. 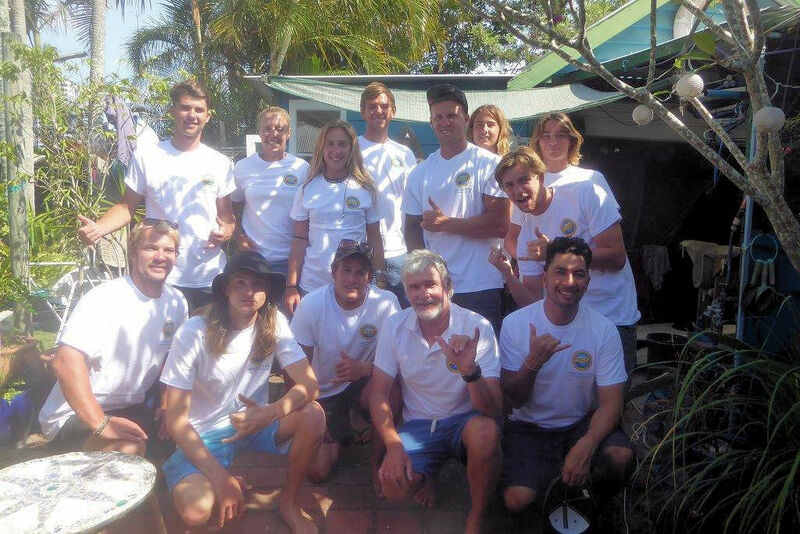 Surf Easy Lessons and Hire are providing local support for the ASI Surfing Instructor workshops, providing a wealth of local area knowledge. 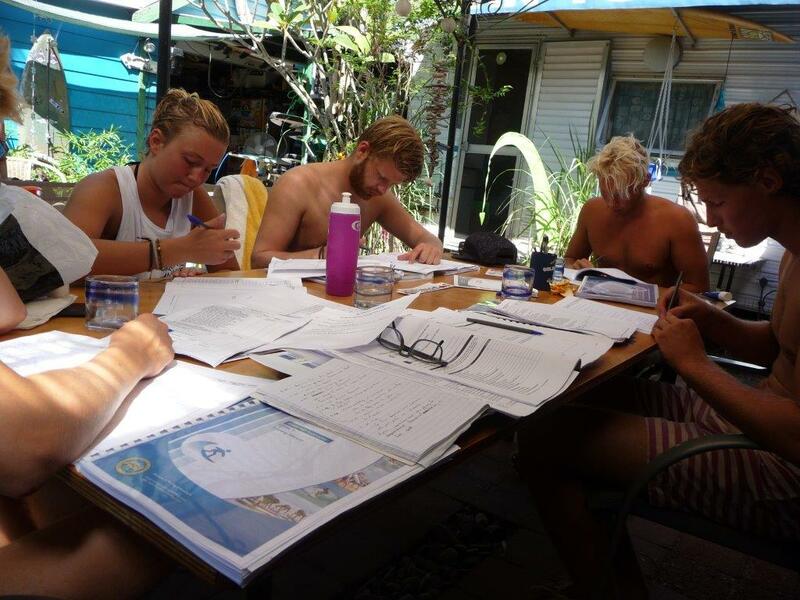 Surf Easy Lessons and Hire can also provide on-the-job practical hours experience. 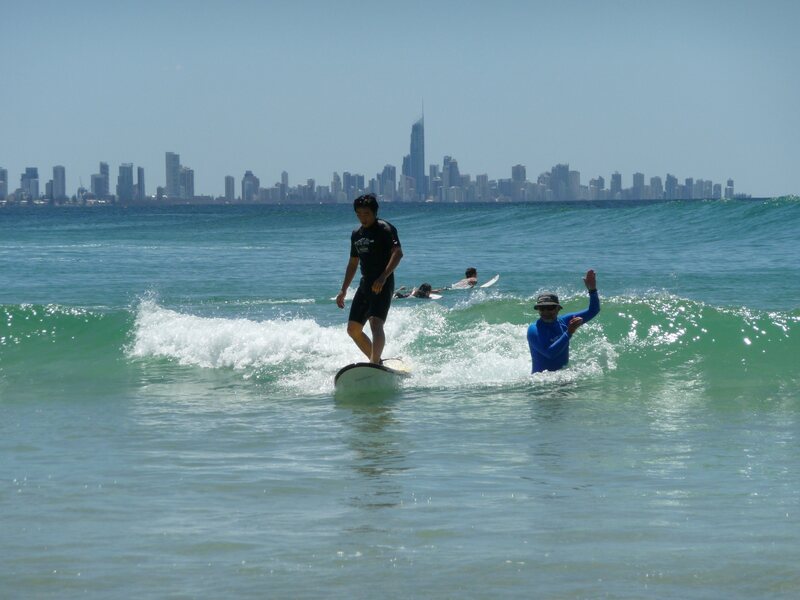 You can complete your First Aid and Surf Rescue training on the Gold Coast. 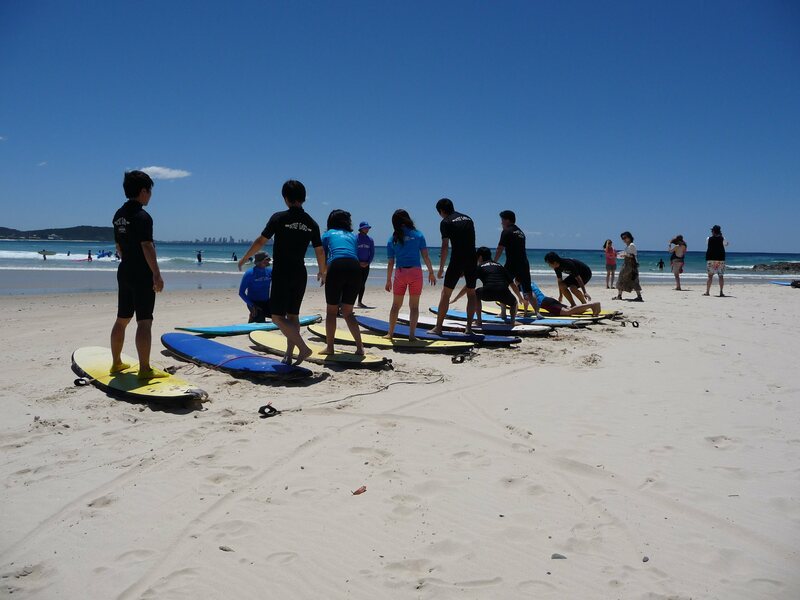 You need a surf rescue certificate and a first aid certificate to obtain your ASI Surfing instructor certificate, but they can be provided up to 12 months after the instructor training. Queensland First Aid & Aquatic Rescue. If you are travelling and dont have your surfboard or surf gear, you can hire it from Surf Easy Surf School. It's famed for its long sandy beaches, excellent surfing spots such as Snapper Rocks, Burleigh Heads and Kirra. There is also an elaborate system of inland canals and waterways. It’s also home to theme parks such as Dreamworld, Sea World and Wet’n’Wild. Inland hiking trails crisscross Lamington National Park’s mountain ridges and valleys, home to rare birds and rainforest.